Attaches with a pressure-sensitive clip. 100% Human Hair. 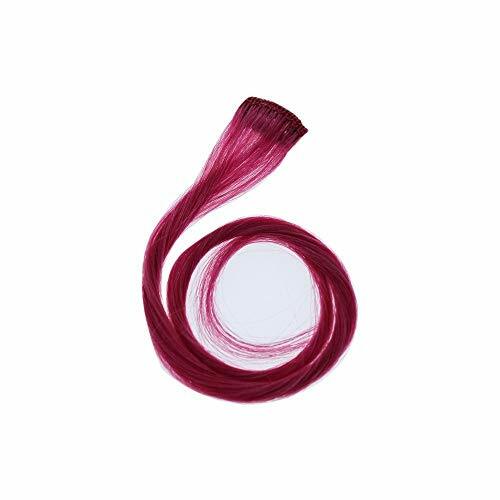 Human Hair Color Strip - Pink - 16 Inch Color Strip.